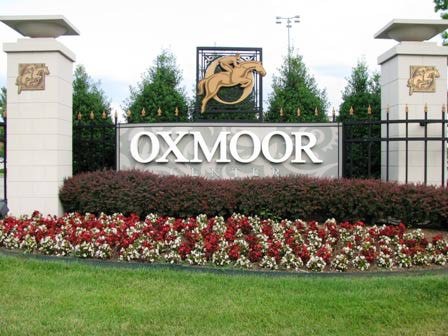 Over the past 2 months we have been upgrading the Structured Cabling at oxmoor mall in the St. Matthews area of Louisville Kentucky with Fiber Optic Backbones and Wireless networks. 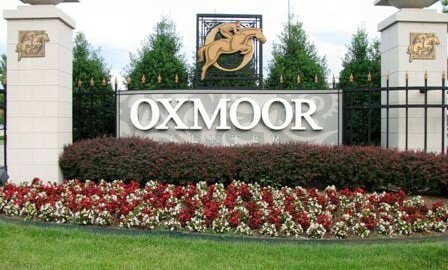 This project started with a call from SCI Project managers to the Property Manager for GGP at Oxmoor Mall. 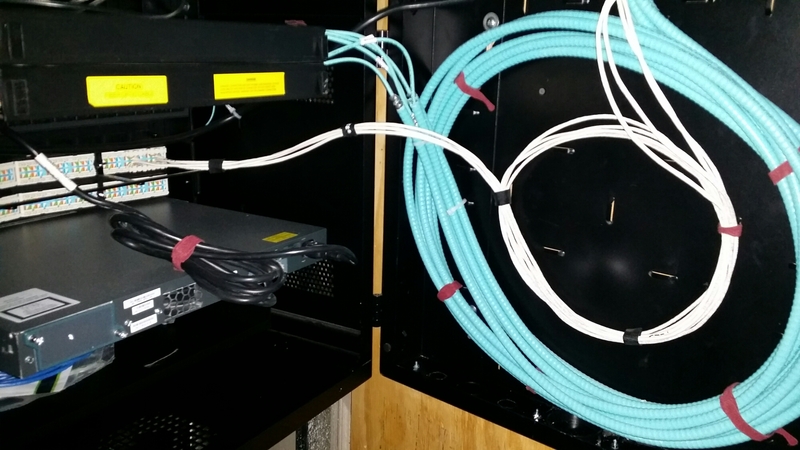 Because we have done alot of work for them in the past, and they were very pleased with our work they requested ISET handle all their copper and Fiber cabling as well and Wireless. I was given the typical SOW scope of work from the SCI project managers. Pretty simple run of fiber backbone needed to extend there DS3 circuit from the AT&T Dmarc all the way through several IDF locations and finally into there XBOX Kiosk. We pulled the first leg of Corning armored single mode fiber from there STOP 4 IDF to their STOP 5 IDF. We mounted the fiber inside typical corning fiber enclosures with 6 pack adapters. All fiber was requested to be teeminates with SC connectors. The Second Leg of Corning Single Mode armored fiber was pulled from stop 5 all the way to tye Kiosk. Both ends needed COAX to FIBER media converters installed as this is a ds3 extension. With all our jobs everything is supported from ERICO jhooks, terminated with corning connectors, tightend with 3M velcro, certified with our Fluke DSX meters. Final phase will be a test and turn up with the carrier. And configuration of routers. A great project, proud to help the guys at SCI accomplish this mission.